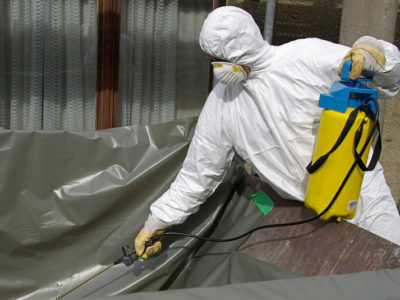 Asbestos removal is subject to many legal regulations. These are set out in the Control of Asbestos Regulations 2012. These regulations protect members of the public as well as contractors. 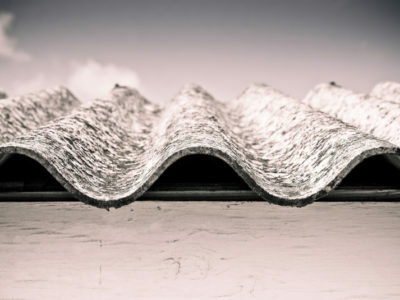 Asbestos is a dangerous material, and you should always take care if you suspect asbestos is present in your property. Asbestos in properties is usually found in asbestos containing materials (ACMs). 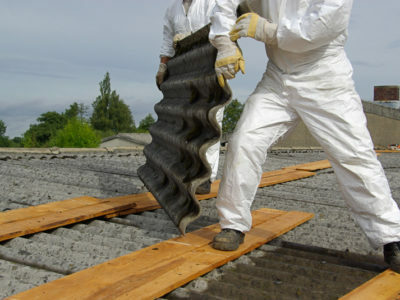 Read on to find out about how the Control of Asbestos Regulations 2012 apply to asbestos removal. The requirements for asbestos removal are the same for domestic and non-domestic properties. If asbestos spores are likely to get into the air either by building work or normal use of the building, you must remove it. Asbestos can remain in place if it is in good condition and the normal operation of the building is not likely to damage it. Another option is to make the asbestos safe by covering it to prevent any spores releasing into the air. You should also note the location of any asbestos left in properties and ensure that you retain this information. There are different classes of asbestos work and each has different legal requirements that govern who can carry out the work. Accurate risk assessment is a vital part of determining which class asbestos work falls under. The risk varies depending on the possibility of asbestos spores being in the air. Therefore, work with a longer duration carries an increased risk. All work with asbestos must be carried out in line with relevant health and safety practices and have proper safety controls in place to protect the public. There are some types of work that you don’t need a licensed contractor do, but you must still notify the local authority. You can find out more about asbestos removal on the HSE’s website. 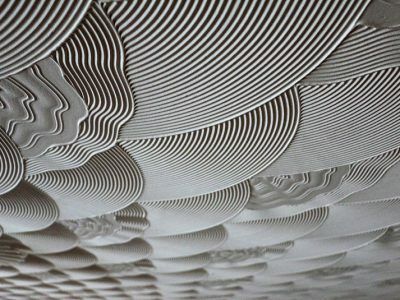 Their website contains guidance and advice on the safe removal of asbestos. You can also contact your local authority for advice on removing asbestos in domestic properties.